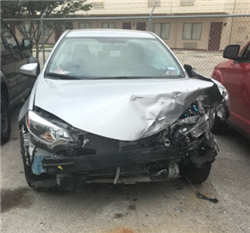 Sell Wrecked Cars - Who Buys Wrecked Cars Near Me? 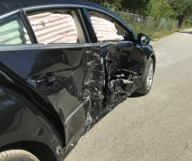 Answer a few questions about Your Damaged Car & we'll give you a guaranteed offer! Your totaled car may be worth more than you think. CarBrain will be happy to make a fair market offer for your damaged car. We buy cars “as-is” with no repair needed. 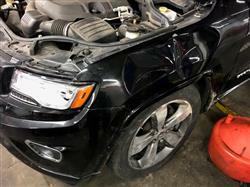 Repairing your vehicle after an accident can be an expensive, stressful, long and complicated process. And, even after your vehicle receives the best repair, it still will likely take a big hit regarding value, to the tune of up to 30%. When it’s time to sell a car up to 55% of people won’t buy a previously damaged car. Selling your car to CarBrain may be a great alternative to repair. Submit your online request for an offer for an offer today. How to Sell A Wrecked Car - Get Money for Crashed Cars! 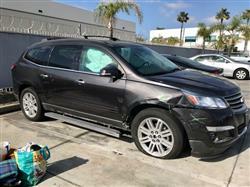 Selling A Wrecked Car for Salvage - What's The Salvage Value of Damaged Cars? Where to Sell Wrecked Cars? 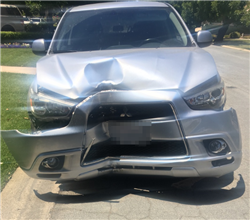 The vehicle owner can receive two payments, one from the insurance company for the damage settlement and a second from CarBrain for the full salvage value of the vehicle. These amounts can then be combined to purchase a new vehicle. Repair isn’t always your best option.